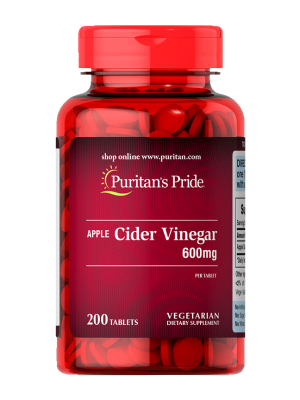 ​If you want to know what we put in each vitamin, we’ll tell you, because they’re always the highest quality ingredients from around the world. 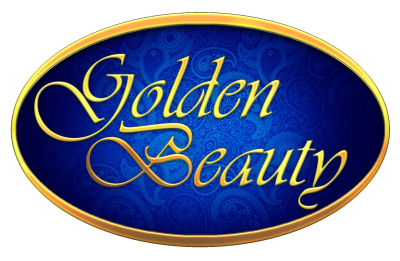 maintain the skin and health of hair. 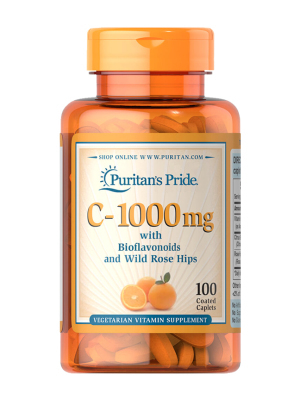 It plays numerous roles within the body such as supporting energy production and fighting off cell-damaging free radicals which is what makes Co Q-10 an important compound in your body. 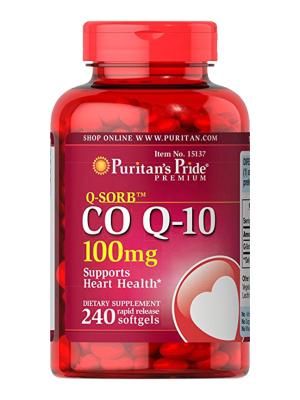 ​Co Q-10 contributes to cardiovascular wellness and energy production within your heart. 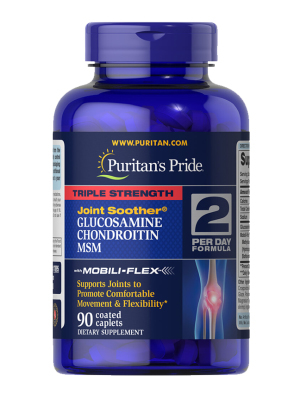 The active ingredients in Joint Soother® are popular for their joint supporting abilities. 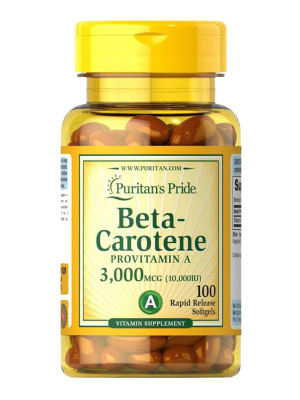 ** This formulation also includes Omega-3, -6, and -9 fatty acids from Primrose, Flax and Fish body oils. 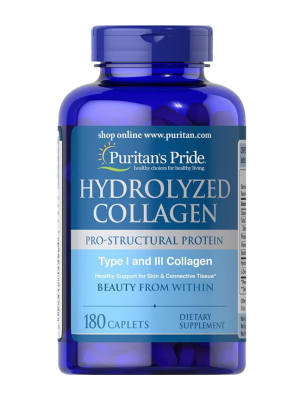 Collagen is also an important part of your body's structural system. Think of it as the equivalent to a car's shock absorbers - a cushion that absorbs the impact on your joints during everyday activities. It comes from the German phrase haar und haut, which means hair and skin. 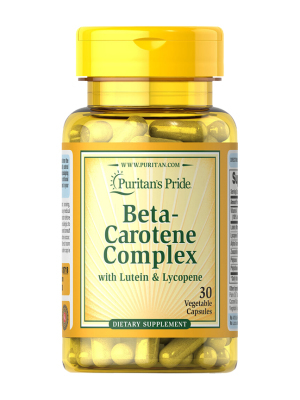 So it shouldn't come as a surprise that Biotin helps support hair, skin and nail health. Healthy-looking hair, skin and nails what's not to like about that? 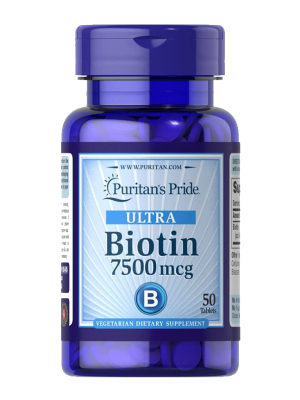 Beyond looking your best, Biotin helps you feel your best as well. 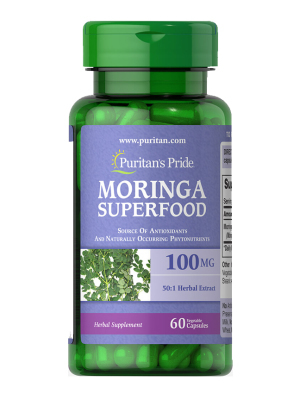 Moringa is a superfood derived from the Moringa Oleifera leaf. It is a source of antioxidants and naturally occurring phytonutrients. Moringa is known as the miracle plant. 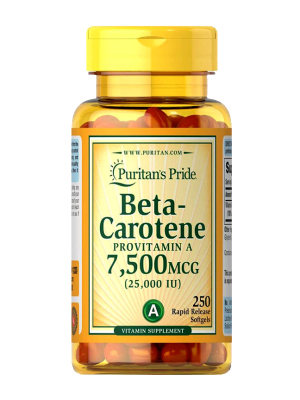 This nutrient dense food is rich in vitamins A, B, C & the minerals iron & potassium. It is a complete protein source containing essential amino acids, coenzymes and antioxidants.